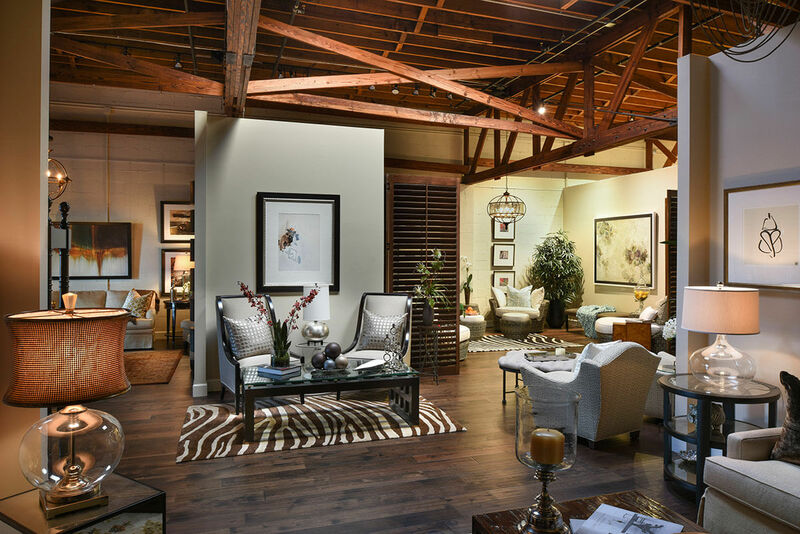 Our showroom is quite spacious and showcases a variety of styles and materials for you to see and feel. When you enter a space, you want to feel comfortable and at ease. Utilizing a minimalist approach to designing spaces in Orlando and Winter Park, FL Angela Neel creates the essence of elegance and timelessness in her rooms. 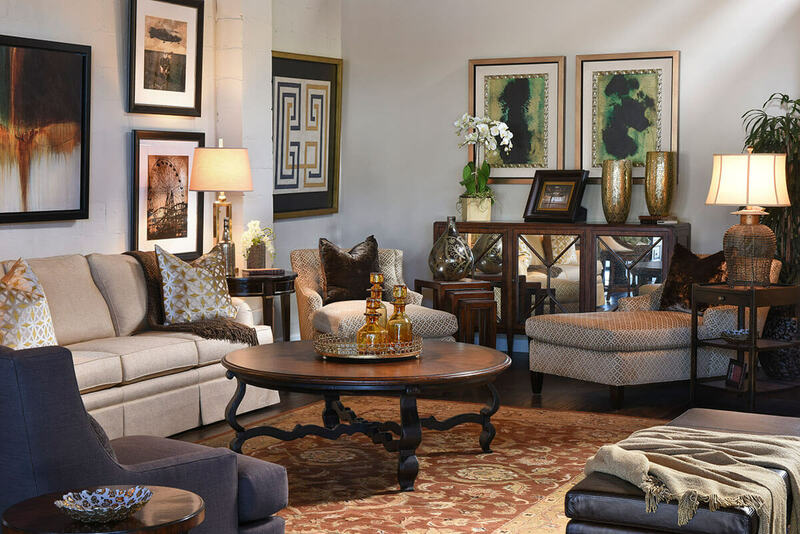 Each piece is carefully selected and displayed to give you a look into her style and creative blending of textures, colors, and furnishings. 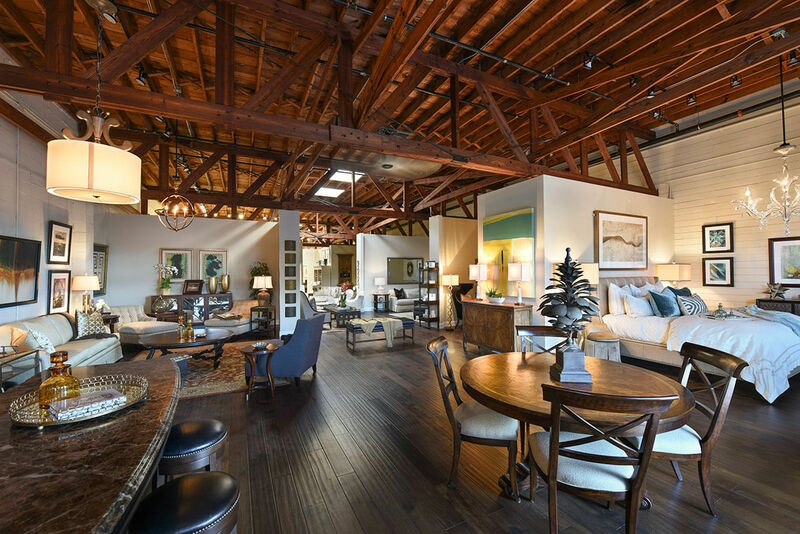 Working with a wide network of vendors who are at the top of their respective field, every detail of a room design can be balanced and interesting. 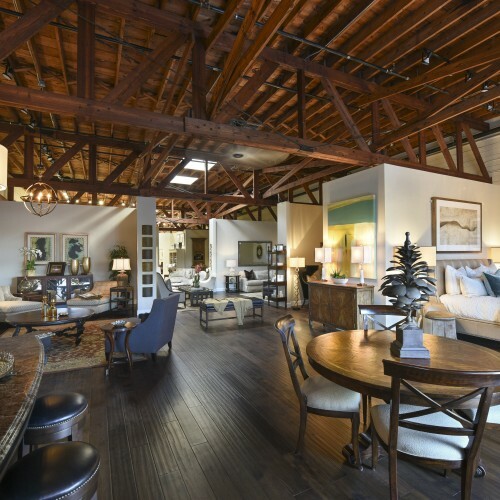 Whether it is flooring, lighting or everything in between, we work with companies who offer the highest quality products to ensure that our clients are happy with the quality of design that they receive. While styles may change, there are many elements that are classified as “timeless” and that is where Angela Neel has obtained a high level of respect in the field. Utilizing colors and materials in a manner that creates a luxurious and balanced space, clients enjoy the upscale living space she provides. 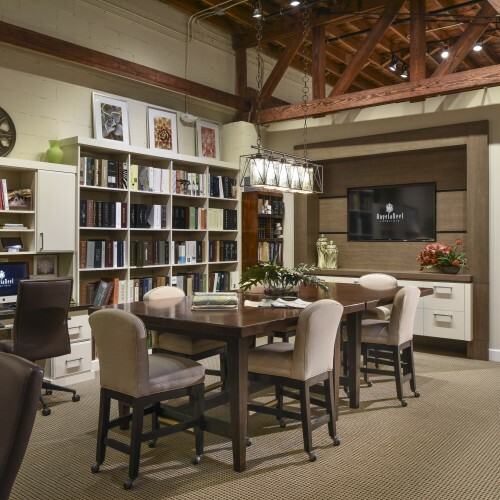 The showroom proudly displays a variety of room designs to help you experience for yourself how each element in a room is brought together in perfect harmony to create an impressive room. 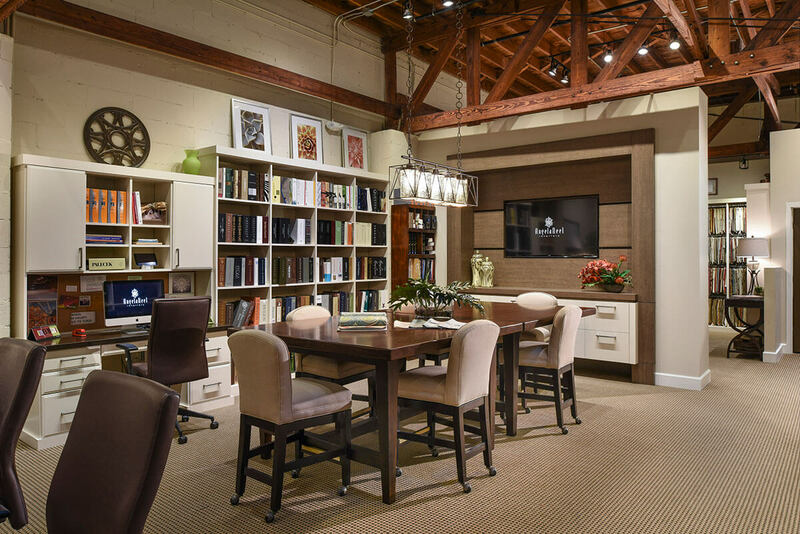 From a kitchen showcase to a bedroom display, you can walk around our store and see how all of the furniture and lighting is used to create a well-balanced space. Have questions? Need to speak to our interior designer yourself? 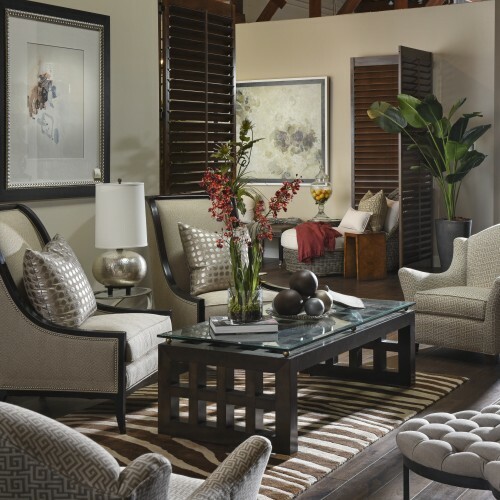 Stop by the Angela Neel Interiors Showroom located at: 784 N. Orange Ave. #112 Winter Park, FL 32789. 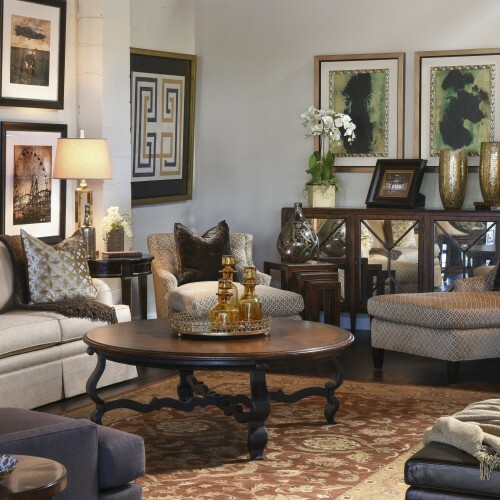 Speak with an interior decorator at our location and view all of the fine furnishings and accessories we have to offer. 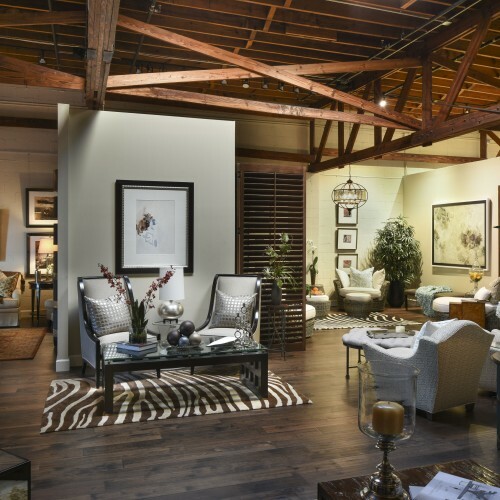 We look forward to seeing you at our store and showing you how each piece was hand selected for its superb quality. 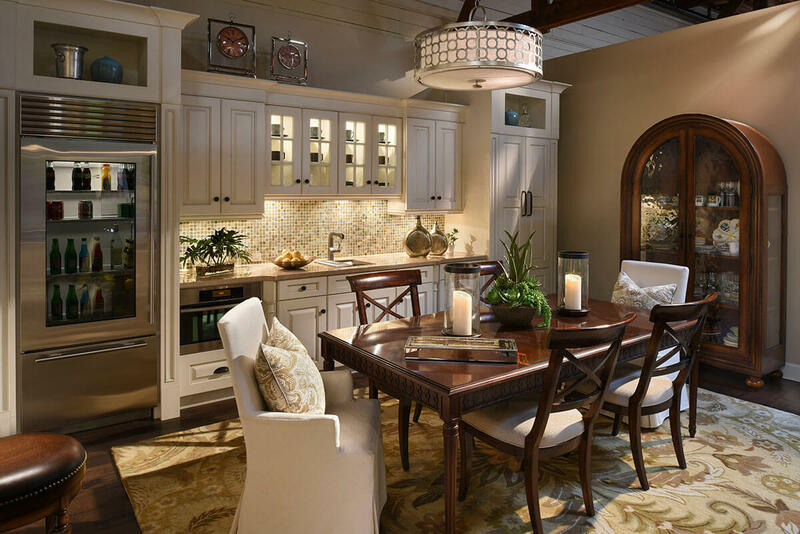 Angela Neel has an eye for how to put together spaces that truly impress and exude class. To have her help you with your home or office redesign call her at (407) 740-8989.